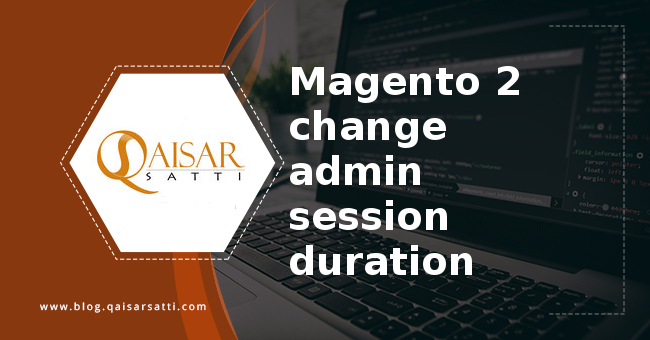 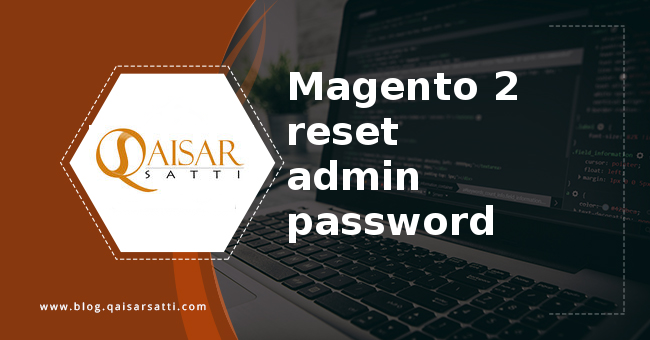 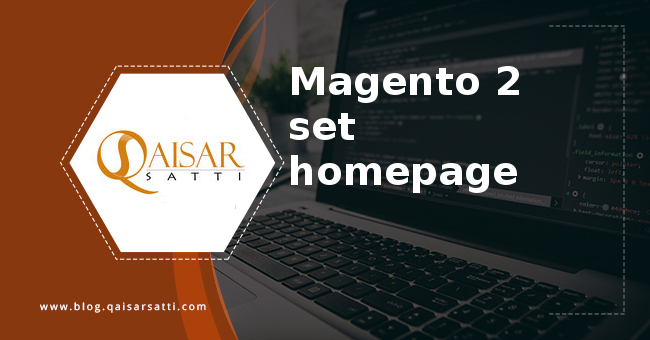 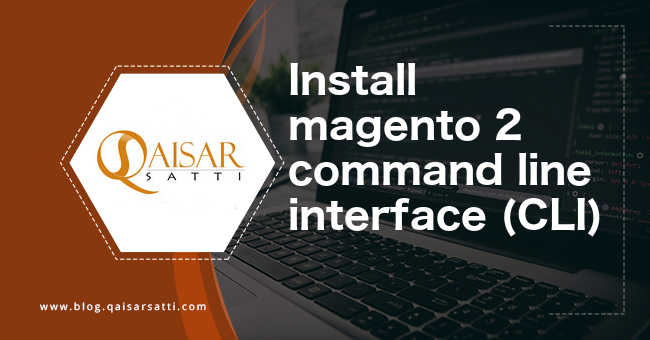 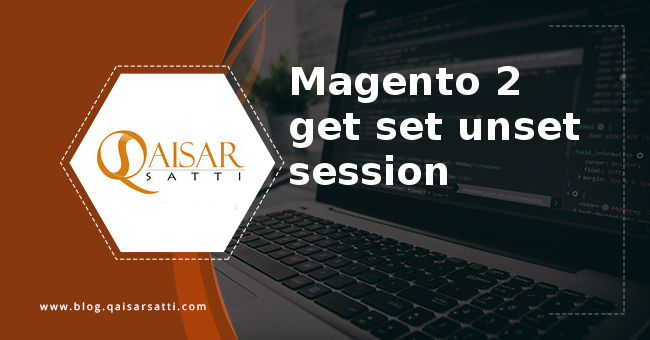 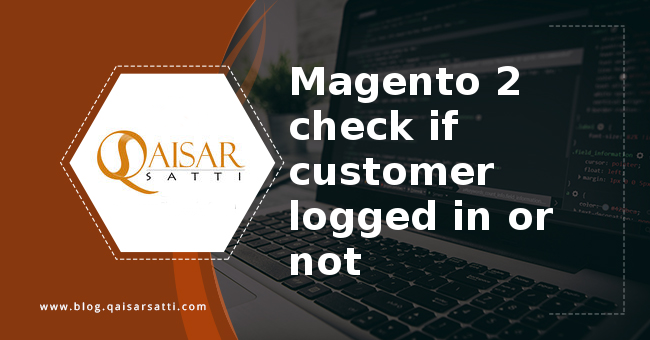 Today we discuss about Magento 2 change admin session duration.Sometime you need to increase the timing of session of your admin. 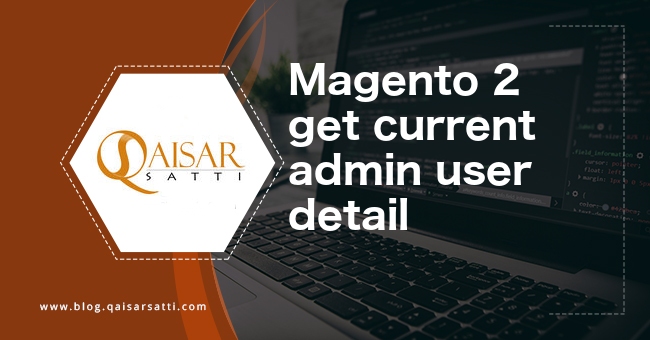 Mostly developer while coding and testing need the admin session to stay there as they switch between browsers pages and editor . 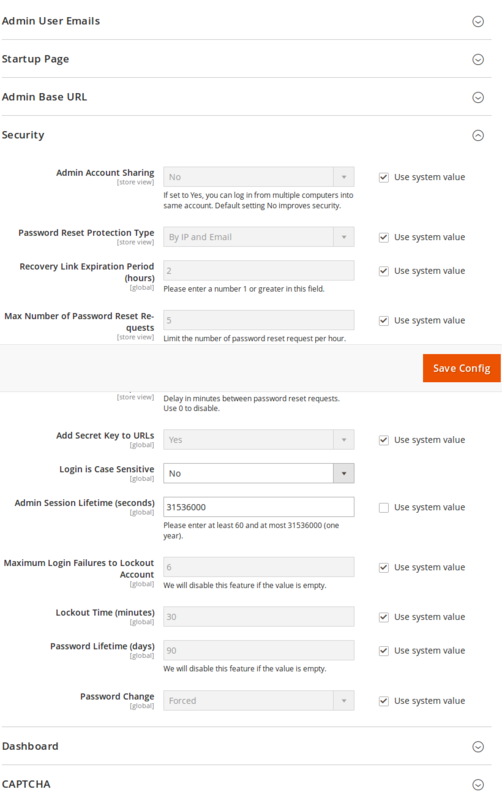 Increasing the life of session helps them to avoid logging in to admin again and again.